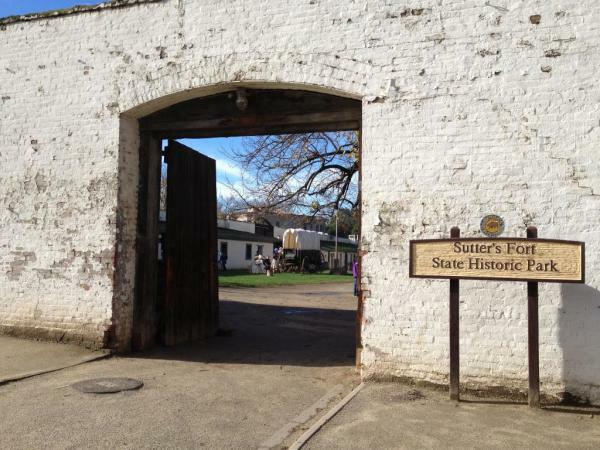 Located in Midtown, just a few miles from the Sacramento Convention Center, Sutter&apos;s Fort is a well-preserved cultural site. Both guided and self-guided tours are available for individuals and groups. Unique event space is also available for rental. Conveniently located in Old Sacramento, this museum houses artifacts from the city’s founders, the Gold Rush and the industry of the era. In 1869 the Central Pacific Railroad, based in Sacramento, officially connected with the Union Pacific Railroad in Promontory Point, Utah. 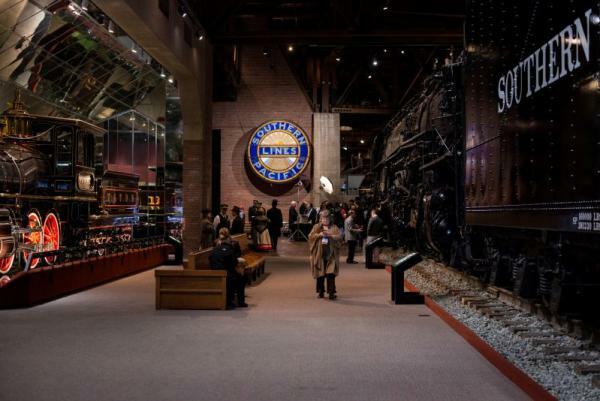 Take your delegates back in time as they see, touch and tour 21 meticulously restored locomotives and cars at the California State Railroad Museum. For a more interactive experience, visitors can hop aboard the Sacramento Southern Railroad Train for a ride along the Sacramento River. Meals and entertainment and venue space are available. Located less than 50 miles from Sacramento, this historic park lies in the foothill town of Coloma, Calif. 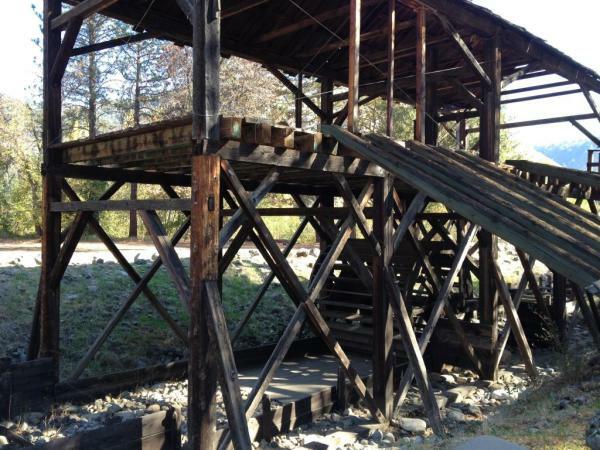 Your group can explore the replica sawmill site where gold was discovered by taking a guided walking tour, panning for gold, hiking, picnicking or participating in the park’s Living History Days. For more information on our Gold Rush attractions and tours, please contact our Convention Services Department.